In an attempt to tell the story of how my mom became the owner of a motorcycle, I used the following devices: Canon 6D Tamron 24-70 Rode VideoMic Pro Rode NTG2 Zoom H4n I knew this story was going to be broad and I would have to tell it briefly; this is why I chose to tell it in a dry format. I shot as much as the film in 70mm to achieve a flat look. 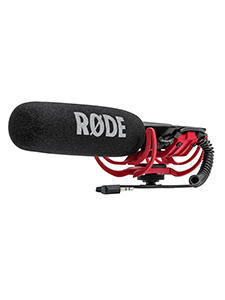 I knew the sound of my motorcycle and the foley were going to be important so I didn't use my on-board audio recorder. Instead I opted to use Zoom H4n, a Rode Video Mic Pro and a Rode Ntg2 to capture all the necessary audio for this film.